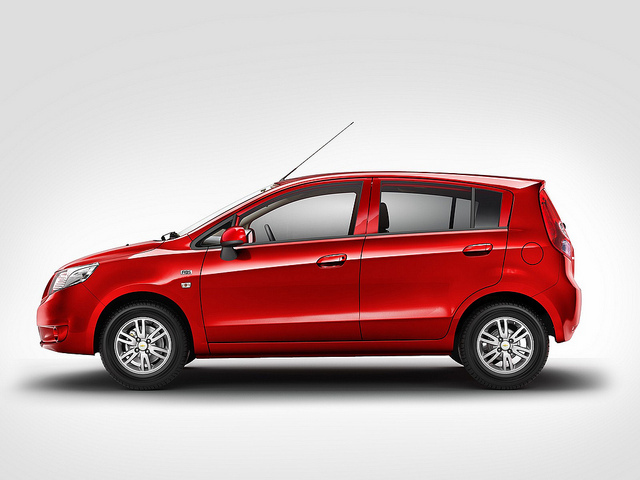 After Tavera, GM India to recall Diesel Sail sedan & Sail U-VA hatchback too? 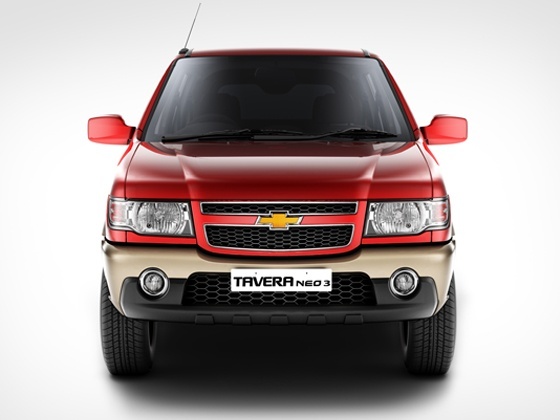 In one of the recent recalls, GM India recalled 1.14 Lakh units of Diesel powered Tavera, which is exclusively built for Indian market here, the company has been taking the matter seriously and has also sacked 25 of its senior executive involved in the quality issue. This also includes their GM Operations and CFO of the group including other senior executives. The American carmaker stopped the production of Tavera and Sail twins in the beginning of June 2013 when it encountered the quality issue with their diesel engines. Since, then we have been hearing that the American car maker would restart the production by end of July or early August. However, as per the recent news, the car maker could also recall the newly launched diesel variant of Sail sedan and Sail U-VA hatchback. However no official confirmation on the same has been claimed by the company.